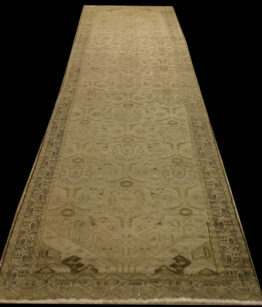 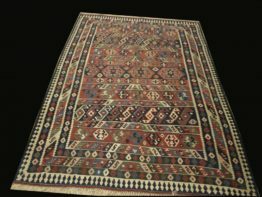 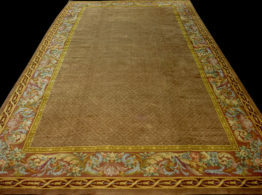 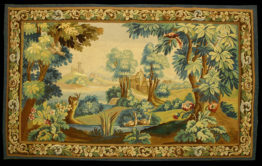 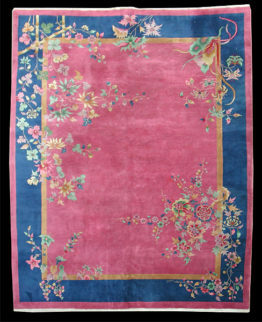 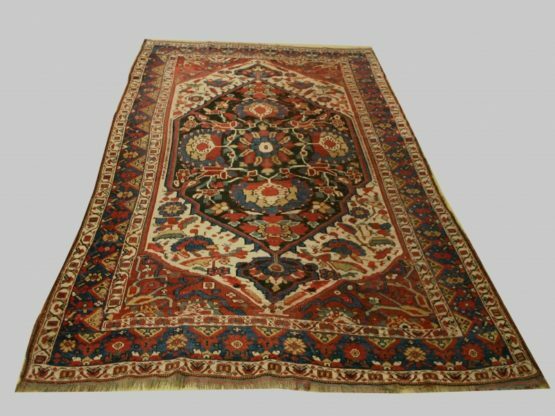 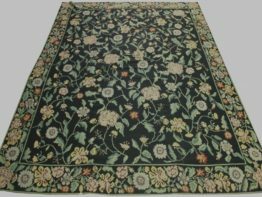 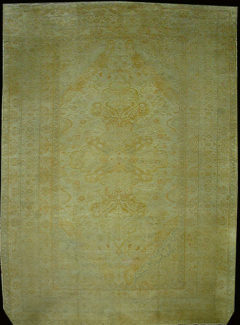 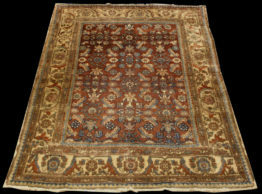 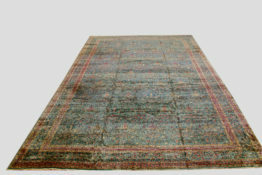 Home / Antique Rugs / Kilim Rugs | Tribal Rugs / Antiqe persian KhamsehAntique khamseh circa 1900 #Rn#tr3421 east of Persia. 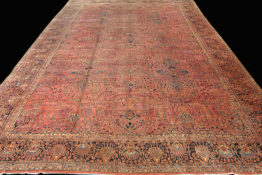 Antique khamseh circa 1900 #Rn#tr3421 east of Persia. 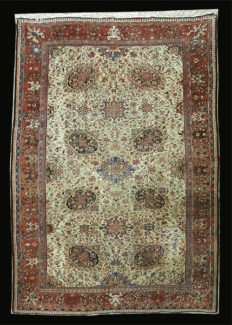 All wool with the medallion.